february we don't fear you..!! You must be a member of the Rome English Group to attend this activity. Would you like to join this group? 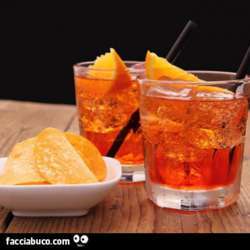 let's meet for a nice aperitivo in one of nicest piazza of Rome, and challenge February cold...! !